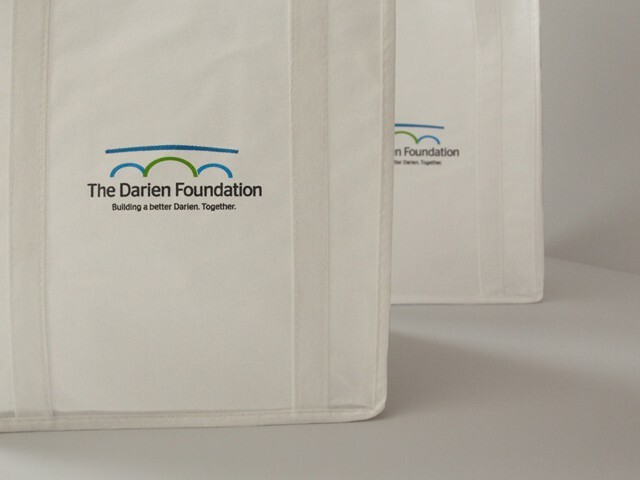 Connecticut – (September 28th, 2016) – The Darien Foundation for Technology & Community helps provide funding to local causes. 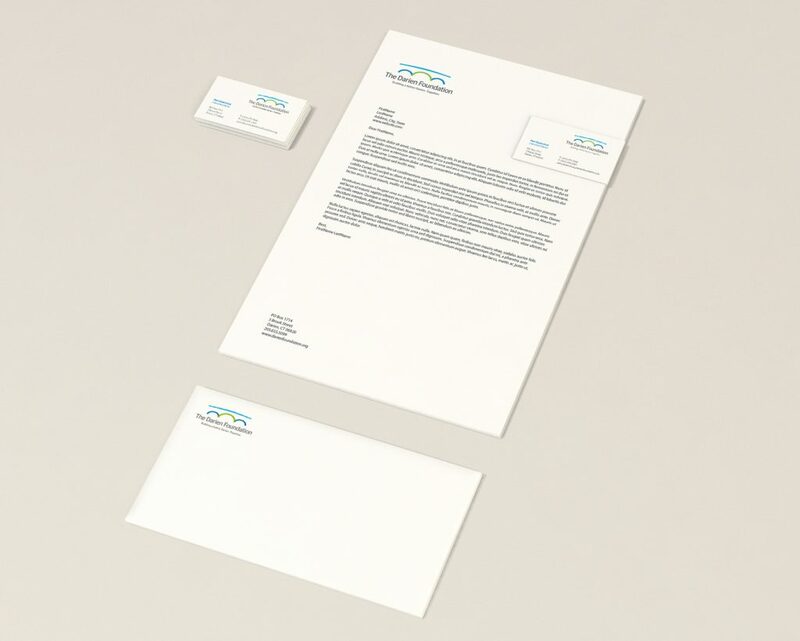 Facing issues with the length of their name, relevance in the community, an ever increasing competitive landscape, and logo reproduction, they hired JB Design for brand guidance. We began by addressing their name in regards to length, memorability and in relation to their competitive set. Our research led us to recommend a shorter name that is more memorable and provides growth opportunities for the organization. After the name had been decided, the logo re-design was next. The existing logo had little to no relevance to the foundation and faced a myriad of scalability issues. As with the name, we chose to seek a Darien-specific mark. After an intense week of ideation and design, three unique identity candidates and a final was selected. The new mark is based on Darien’s iconic Rings End Bridge which was built in 1930. The act of bridging is positive and encouraging. In this sense, bridging the funding gap; a bridge to opportunity. Based on a local landmark, the organization, like the Rings End bridge, is unique, structurally sound and has enjoyed a long history with the community. Together, the symbol, font and color palette was created to reflect modernity, freshness and trustworthiness. 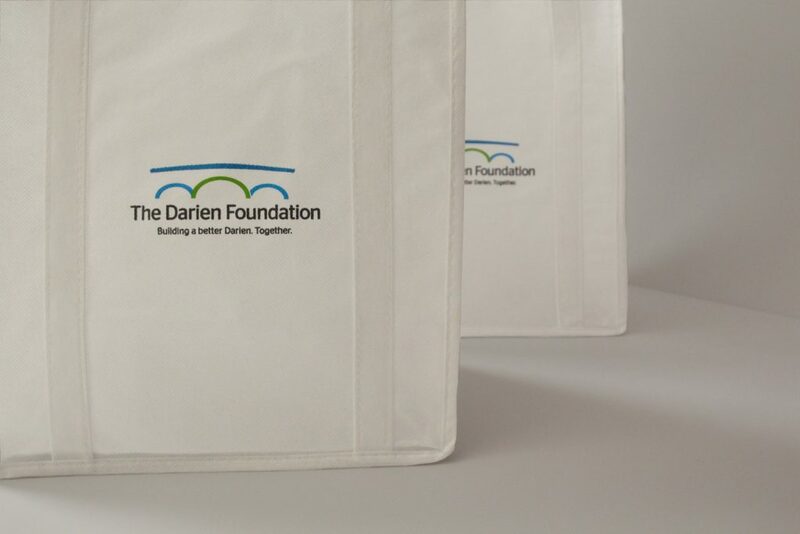 With a refined name and new brand identity, The Darien Foundation can now stand out in the fast-paced environment we live and operate in.